Aston Parish Bakery is a micro bakery offering bread to order, Bread Making Classes & Cookisto food take-away service. The bakery that started life as a wholesome side order of honest bread to compliment my cookery business - known for its twice monthly Cookisto takeaway service and catering for events & celebrations upon request. With glowing reviews and feedback I decided to offer a healthy, honest bread service in its own right. All my life I've enjoyed cooking and making bread and knew I had the skills to start a business, so after extensive market research Aston Parish Bakery was born and business has grown steadily since. 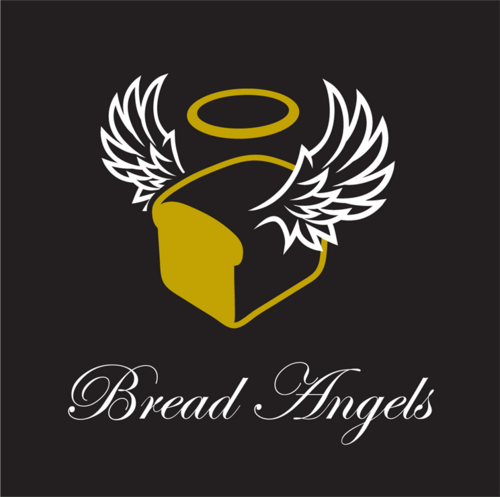 Wishing to share my passionate knowledge of bread making, I graduated as a Bread Angel and joined an amazing network of fellow bakers dedicated to baking utilising traditional methods and the finest 5 simple ingredients - flour, yeast, salt, water and time! Aston Parish Bakery is located in the village of Aston in Hertfordshire and the bakery and Bread Making Classes are run from my kitchen, a cosy workspace to welcome you. I am a long term member of both the Real Bread Campaign and Slow Food Movement, as the historic traditions and rich culture of food are very important to me. My scrumptious honest breads are baked to order and I run the Bread Making Classes three times a month. For regular updates please connect with me via my Facebook, Instagram & Twitter pages. I look forward to hearing from you. You can also stop by and buy a loaf from my twice monthly Aston Parish Bakery stall located at Brookfield Farm Shop in Aston End. Brookfield Farm Shop is a multi national award winning butchers selling naturally reared meat.